Mercedes-Benz will launch the GLS SUV in India on May 18, 2016. The GLS, which is essentially a GL facelift, gets the new name in line with the brand's updated model nomenclature. 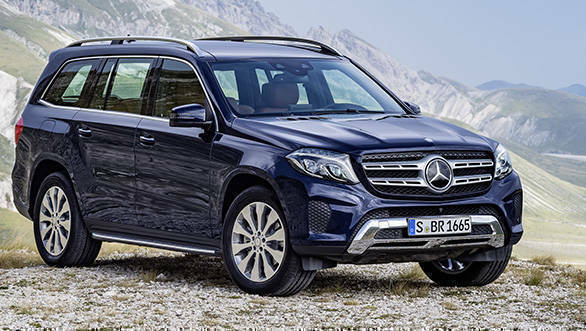 The Mercedes-Benz GLS will be positioned at the premium end as the brand's flagship SUV in India. 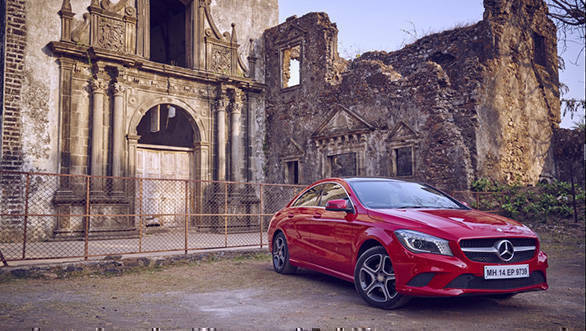 The exterior design has been tweaked with new headlights and larger air vents while inside, the cabin has been updated with a similar layout as seen on the brand's flagship sedan, the S-Class. The motor that is expected to hit Indian markets is the 3.0-litre V6 bi-turbo diesel engine comes in two states of tunes - 362PS and 255PS. We expect the prices for the Mercedes-Benz GLS to start from Rs 80 lakh. Follow us on Twitter and Facebook to get all the updates from the launch venue. Audi is giving an opportunity to sample the A range of sedans, RS and S range of performance cars as well as the Q range of SUVs. 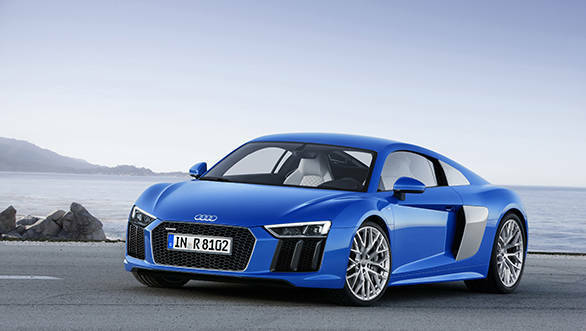 Audi customers will also get a chance to drive the new R8 V10 Plus which was launched in India at Rs 2.47 crore. Audi claims that the R8 can sprint from 0-100kmph in 3.2 seconds and can reach a top speed of 330kmph. How it fares in real world condition, our review will explain. Love clicking automobiles? Frame The Star  Urban Hunters is inviting participants to shoot any four wheelers as a part of their composition or photostory under the given themes. 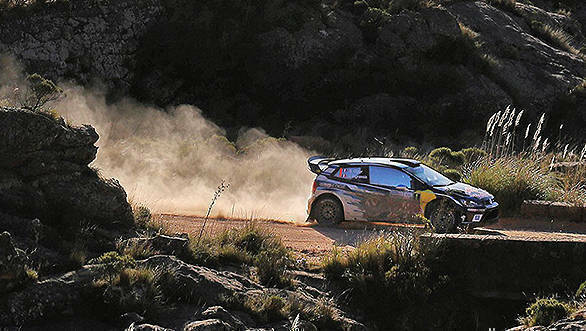 Even filmmakers can submit their entries by shooting any cars as an important aspect of the story or production. The film should be a minimum of 30 seconds and a maximum of 5 minutes long. 20 finalists, 10 each from stills and films, will compete in a unique, all-expenses-paid face-off, with other invited artists selected by the Better Photography team. Winners will get a chance to drive away a premium Mercedes-Benz for one year.